New Listing in Riverside, Princeton! You are here: Home / Uncategorized / New Listing in Riverside, Princeton! Charming 4 bed 3.5 bath home in Riverside, block from Riverside Elementary School. 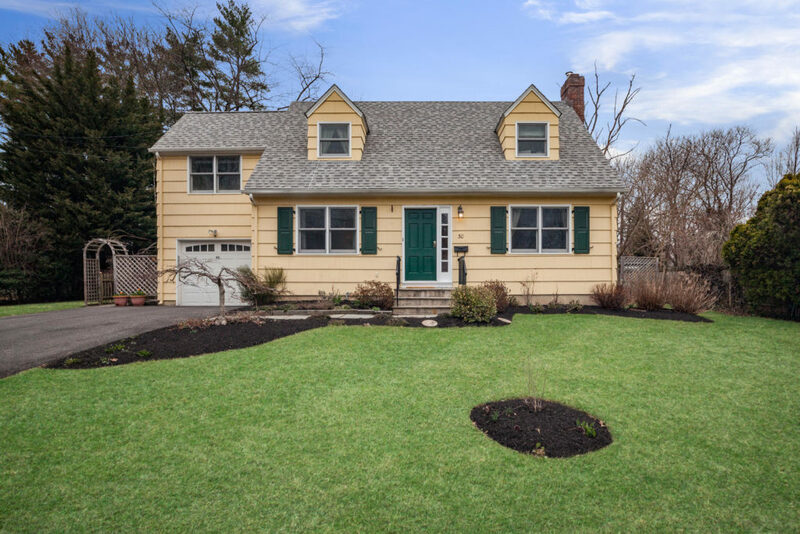 Open House Sunday April 14th, 1pm-4pm. For a private tour call Ingela 609-902-5302.